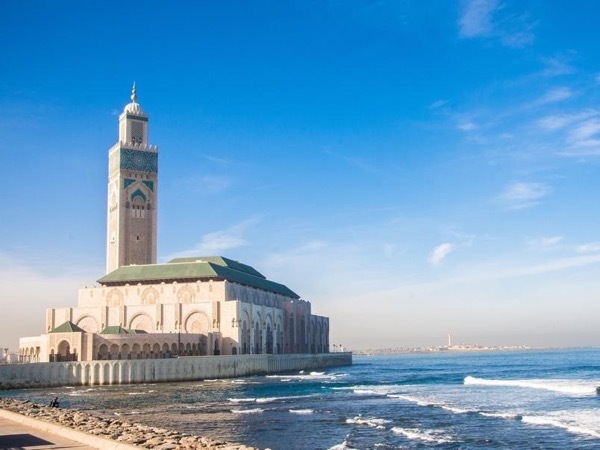 Traveler Review for Private Tour in Casablanca, Morocco by Tour Guide Abderrahim C.
About Abderrahim C. Message Abderrahim C.
We enjoyed the knowledge and variety that Abdu was able to share with us. We felt that we saw areas that we would not be able to see on our own and that he gave a great explanation to each area we visited as well as the culture of the city. TOUR GUIDE RESPONSE: Thanks Jim for your kind words. It was a pleasure to meeting you and having you in Casablanca.